Pipers have been entertaining guests at weddings, banquets and parties for centuries. The haunting beauty and majesty of the pipes add a distinctive touch for any occasion. 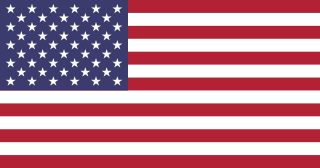 The following publications are FREE for download. A courtesy email informing me of their use would be appreciated. Learning the bagpipes is an extremely broad topic. 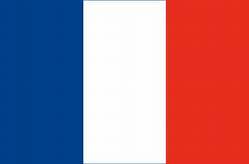 Most of what is learned is done by rote without fully understanding what the finished product is supposed to be. The Highland Bagpipe Tutor Student Manual is a comprehensive approach to piping instruction using proven techniques and exercises to quickly move the beginning student to the pipes. 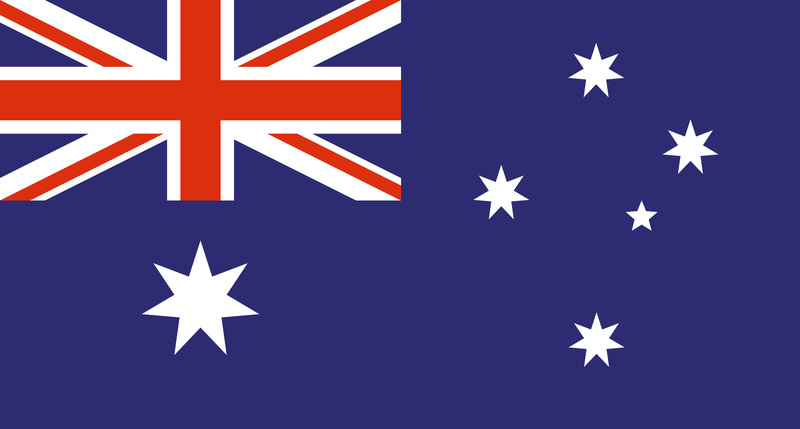 The manual is currently being used by bands in the United States, Australia, France, Slovakia, and Canada. 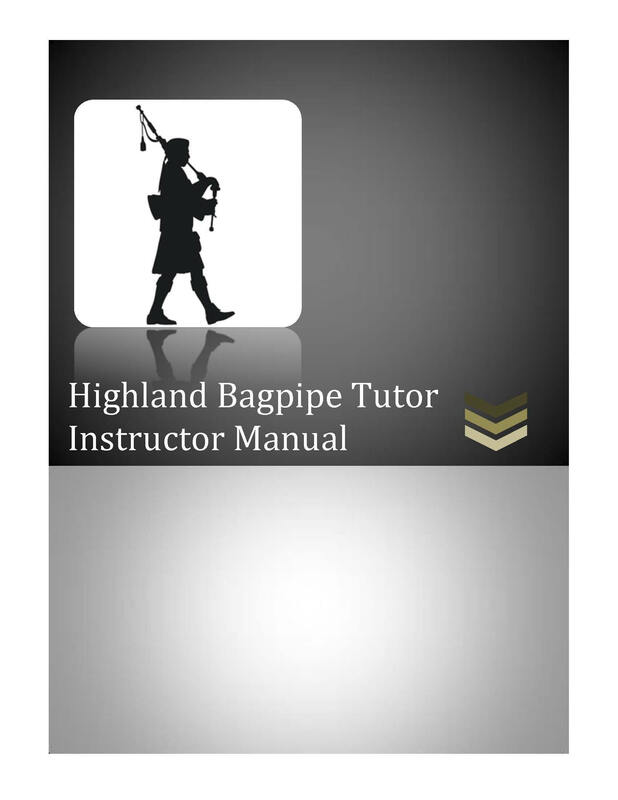 The interest in the Highland Bagpipe Tutor Student Manual - now in its fifth edition - prompted the development of a companion manual for the instructor. The intent is not to duplicate the materials in the Student Manual, but to provide additional information on the subject and to provide a solid foundation for those providing instruction. 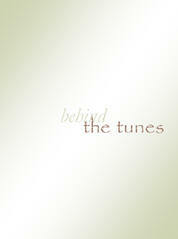 A compilation of hymns, songs, their stories, lyrics, and settings for the Great Highland Bagpipe. This week's topic...A collection of various piping and related topics of interest. 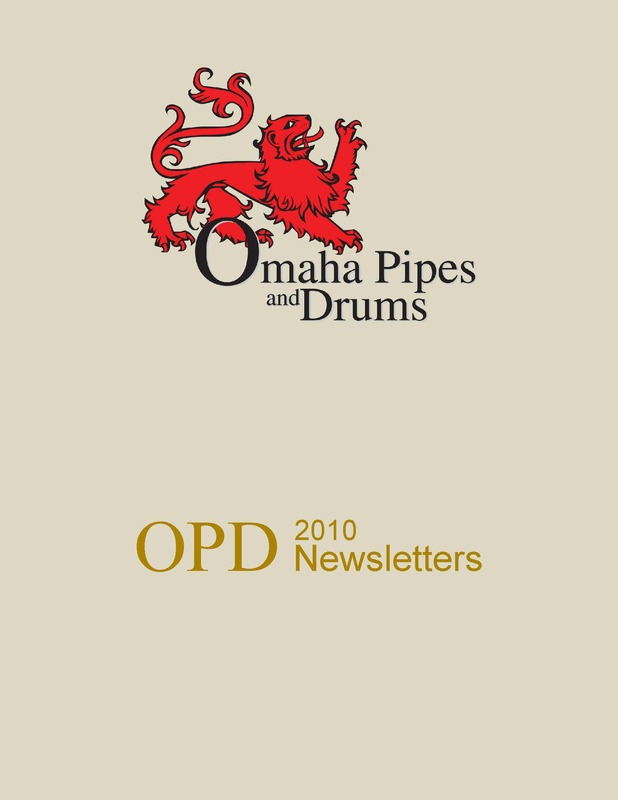 From 2010 through 2018 I published a monthly newsletter for the Omaha Pipes and Drums. You can download the entire collection below.